I’ve been getting a lot of inquiries for bank repossessed cars lately which is why I’m posting this list from EastWest Bank. Actually, this is just the first batch of EastWest Bank repossessed cars for sale (more on this later). The cars on this list are for public auction through sealed bidding on September 6, 2012. Yup, that’s today already. Sorry for the short notice folks, I just found this in my email inbox today. With that said, please checkout the complete list of repossessed cars for sale through sealed bidding along with the guidelines below. 1. Please make sure you have read and understood what is written in the bid form prior to submission. 2. 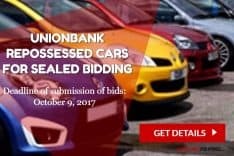 A Php10,000.00 bid deposit per vehicle should be enclosed with the bid form. 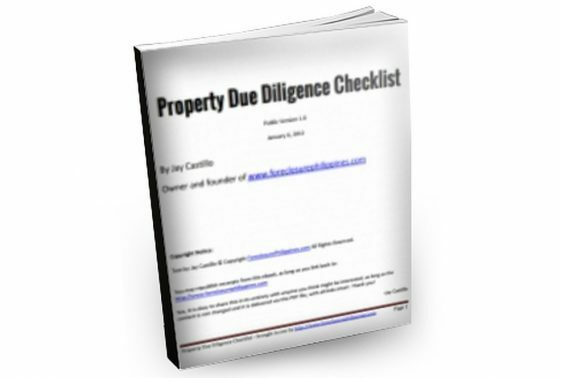 Bid deposits may be in the form of Manager’s Check or personal check under the buyer’s account, payable to East West Bank. AAD has the right to reject offers without bid deposits. 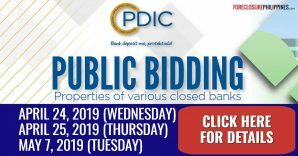 Bid deposits will be forfeited only if the bidder refused to purchase the vehicle that was awarded to him/her. 3. Bid forms should be sealed in an envelope and submitted to AAD at # 2264 Pasong Tamo Extension, Makati City. Unsealed envelops, e-mailed or faxed offer sheets shall not be accepted. No offers below the minimum bid price shall be accepted. Please use the correct bid form. 4. Please follow the bidding schedule indicated. 5. The buyer shall be given two (2) working days from date of notice to pay for the vehicle. 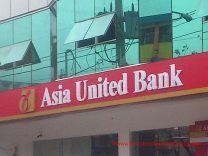 For buyers purchasing via financing, a 15-day grace period shall be given to the buyer and bank officers to issue an ATD for in-bank financing. Tip: When inspecting repossessed cars, always have your trusted mechanic with you. You may start the car(s) but no test-driving is allowed. Sale shall be on an “AS IS WHERE IS” basis. 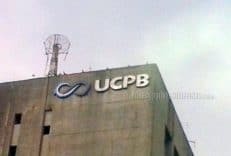 Units and prices are subject to change without prior notice. 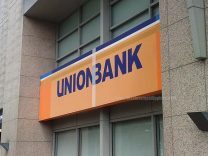 Inadvertent and excusable errors in the vehicle condition and description shall not be deemed as misrepresentation on the part of the bank. 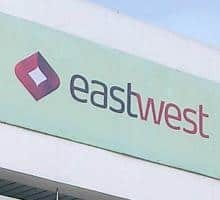 Expect more listings of repossessed cars from EastWest Bank. 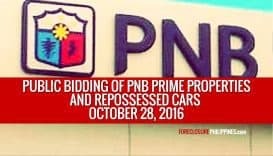 Aside from second hand cars that are for sealed bidding, I will also feature listings of foreclosed cars that are for negotiated sale. 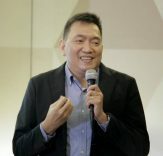 It also follows that I will also resume featuring updated listings of EastWest Bank foreclosed properties in ForeclosurePhilippines.com. Don’t forget to subscribe to get email alerts when these listings are published. Full disclosure: I am an accredited broker of EastWest Bank foreclosed properties.